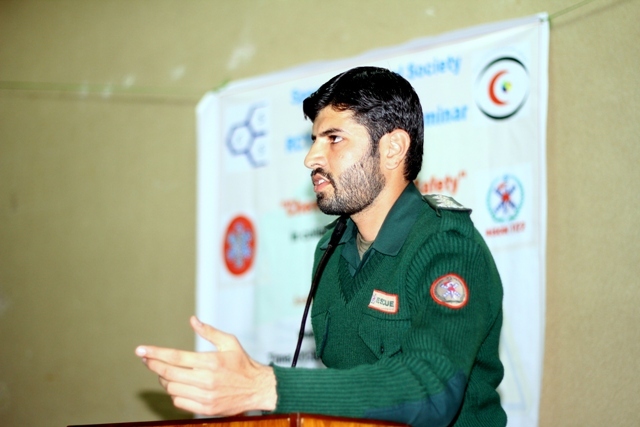 On 19 February 2014, RCYG and SCS organized a seminar on Safety from Chemical Hazards. The seminar was organized in collaboration with Rescue 1122. 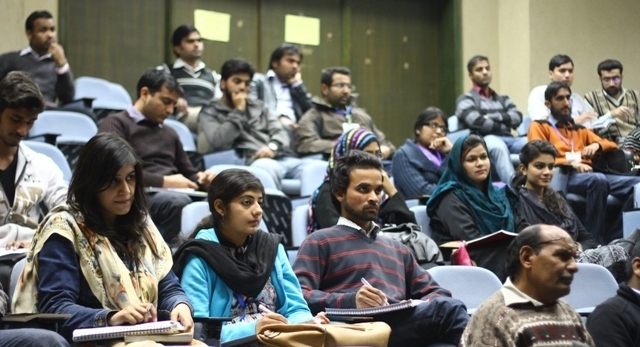 Engg Taimoor was the guest speaker. He is working in Firefighting Department as a senior firefighter and instructor. The seminar was informative for all students especially for science students.